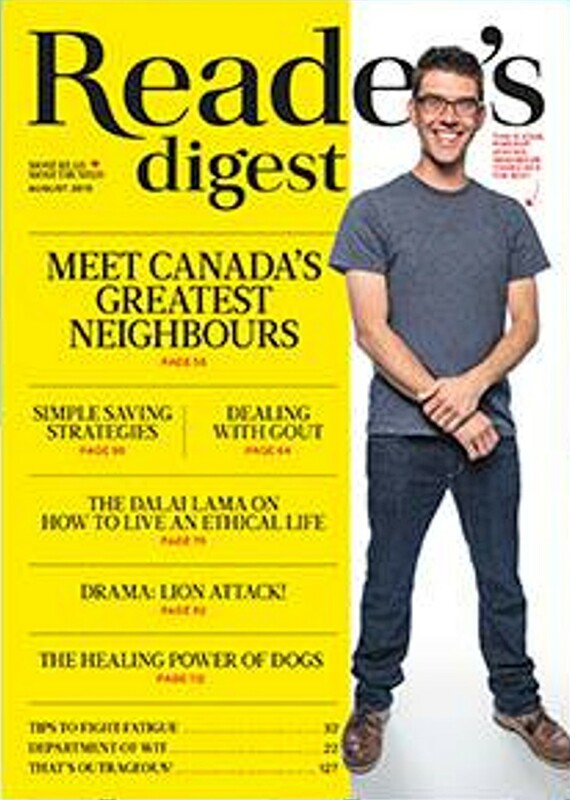 … in the December edition of Reader’s Digest Canada. 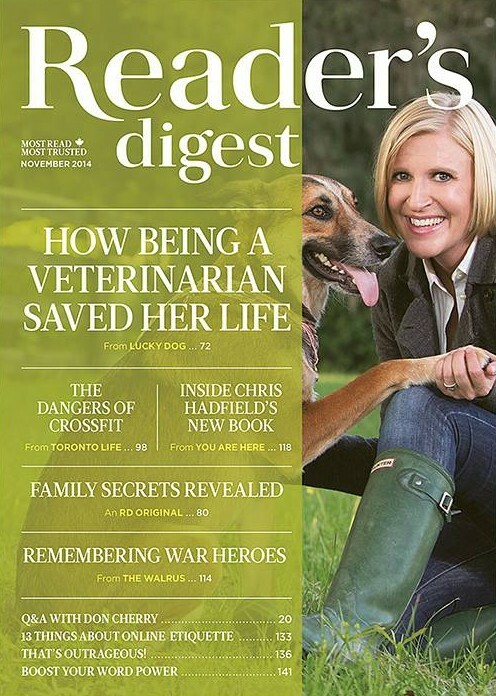 On newstands … now. A new cartoon in the August edition of Reader’s Digest Canada, on newsstands now. You’ll like it. Plus – a new review of my most recent story collection, I Am Currently Working On a Novel, in the StarPhoenix. Peruse it. … aka a new cartoon, for you. Also – you may now read my story “The Ashtray,” which was first published in Geist, on their website for free. Just click here. … aka a new cartoon for you. Peruse it.